Please fill out the form below if your request does not need immediate attention. If you need service sooner than 2 days from now, please fill out the form and then give us a call so we can discuss options. We are offering our new commercial customers the opportunity to save. 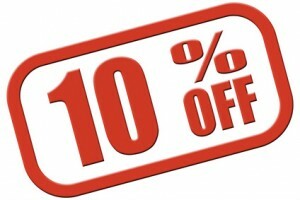 Provide us your most recent bill for services from your current provider or If you have received a competing offer - supply it here and we'll beat it with a 10% discount! What is your business's main purpose? How many square feet is the location? How many Levels is the location? How many restrooms need attention? If we are a proper fit, would you want recurring service? Tell us about your current Janitorial or housekeeping service. What do you like and don't like about their service? Any special needs, requests or instructions?